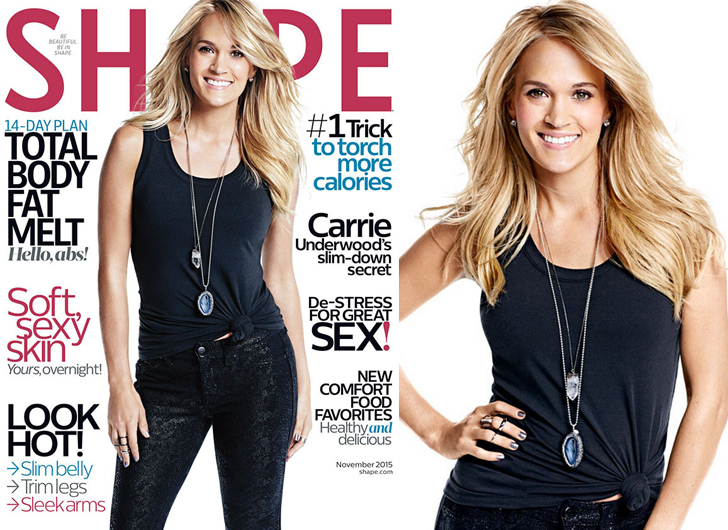 Country superstar Carrie Underwood is sharing her secrets to a toned tummy in the upcoming issue of Shape magazine. The singer dons the cover of November’s issue, looking slim and trim in a black tank top with black fitted snakeskin pants. Underwood, who is married to her hockey player husband, Mike Fisher, has had quite the busy year and it isn’t slowing down any time soon. 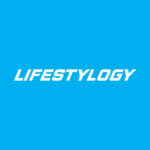 The country star debuted her fitness fashion line, Calia, during Fall’s New York Fashion Week. She’s been working on her new album, Storyteller, set to release Oct. 23 and will be returning for her co-hosting gig on the 2015 CMA Awards.